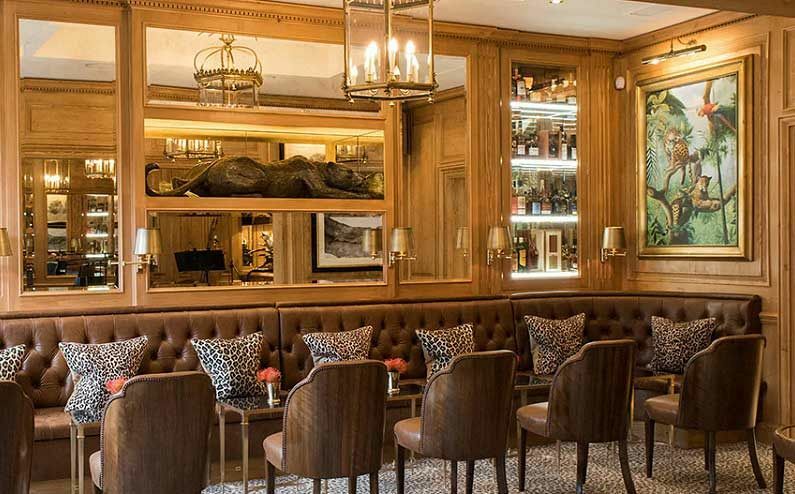 If you’re looking for a stylish venue to host an exclusive drinks reception in London this festive season, then look no further than the sophisticated Leopard Bar. 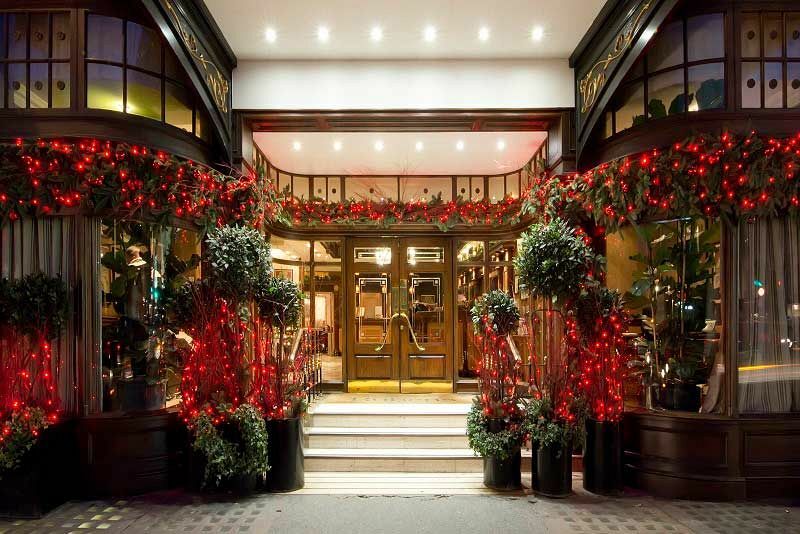 Part of an outstanding four-star property situated in Central London, this unique and quirky event space located directly opposite Buckingham Palace is perfect for a private Christmas celebration. 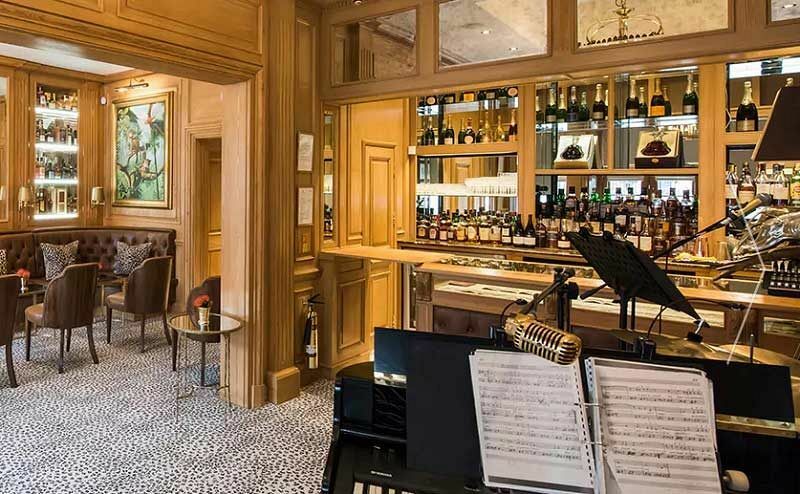 With this excellent drink package, each member of your group will be able to indulge in unlimited drinks for two hours from the extensive selection which includes a choice of house wine, house bottled beers, house spirits and soft drinks. At just £33.33 per person excluding VAT, It’s the perfect way to round off the working year and unwind. Why not include food in your evening as well and tantalise your taste buds with the sumptuous range of dishes available for an additional cost? The menu includes meat, fish and vegetarian options, so there will be something to cater for everyone’s tastes here. If you’d like to include live swing and jazz musicians for your entertainment, then this can be arranged by speaking to the venue’s dedicated events team. 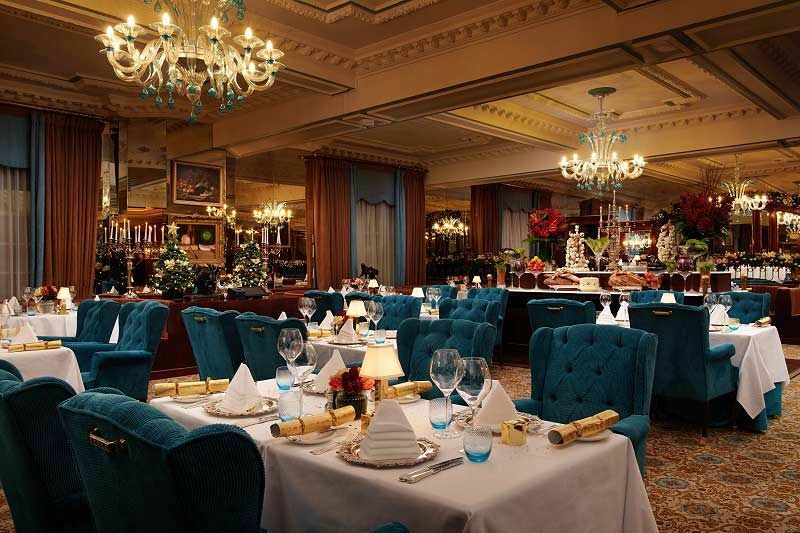 Make your Christmas celebration one to remember this year with an unforgettable event at London’s Leopard Bar – send an enquiry through to the venue today!